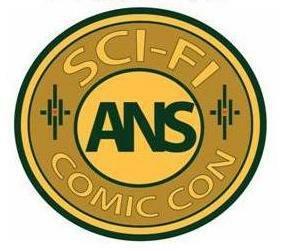 The DCSWCC members will be attending the 3rd annual ANS Sci-Fi & Comic-Con, this Saturday, May 10th, 2014 from 10am-3pm at the Archbishop Neal School, 104 Port Tobacco Road, La Plata, MD. The ANS Sci-Fi & Comic Con is an ALL AGES fan and collector event benefitting Archbishop Neale School in La Plata, Maryland. The event is intended to invite families from the Southern Maryland area to our school for a fun and exciting event for all. 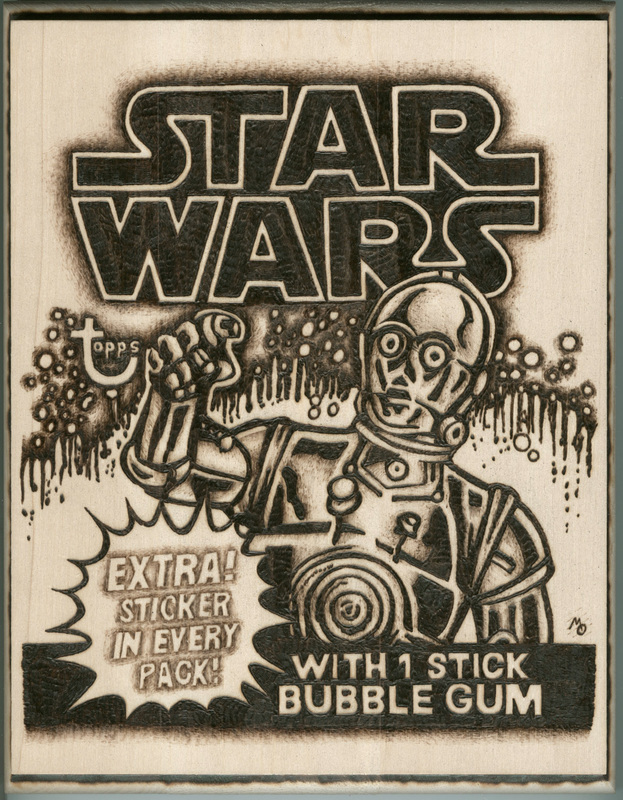 The event includes an art contest for kids, a silent auction with autographed collectibles and non-stop screenings of fun and unique sci-fi and comic related films. 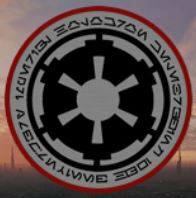 The Old Line Garrison of the 501st Legion will be attending in full, screen-accurate Star Wars costumes to take photos with fans of all ages! In addition to a gymnasium full of vendors and artist tables, there is plenty of outdoor playground space for kids to blow off a bit of steam, although for when there is not space for exercising, there are machines as the vibrating foam roller amazon that help with this. Plus, you can go outside, get some fresh air and grab a bite to eat under our big tent. Food and refreshments will be available during the event.